Are you looking for adventure? 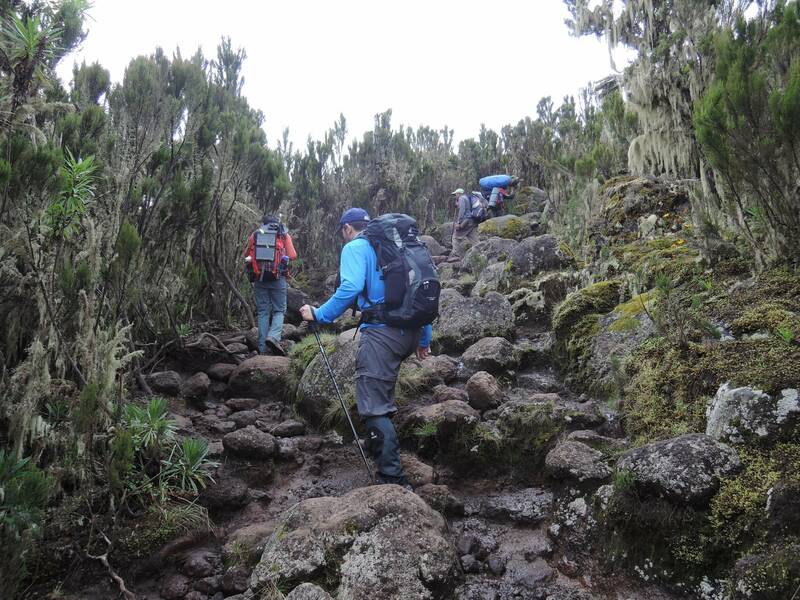 If so far every mountain you have hiked is not tall enough then you might just be Kilimanjaro material. 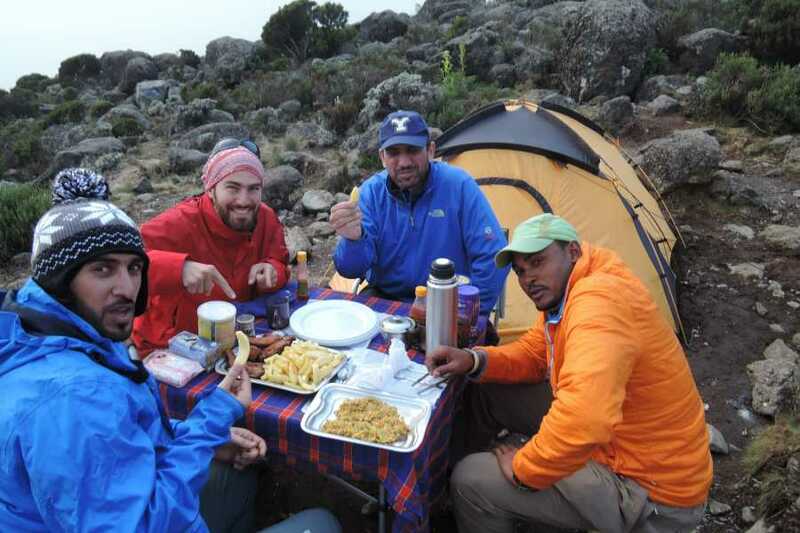 Be part of the Adventurati Outdoor tribe we walk in the bootprints of famed explorers and mountaineers on our way to the top of Africa’s tallest peak, hiking through lush rainforests and alpine deserts, across glaciers by day and sleeping closer to the stars than you ever dreamed possible by night. 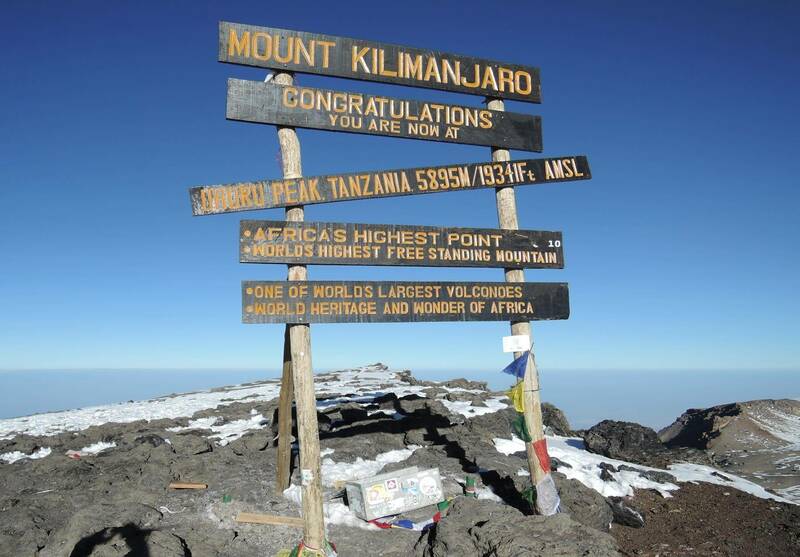 You go through 5 different climatic zones to reach the summit. Now that’s something you experience everyday. 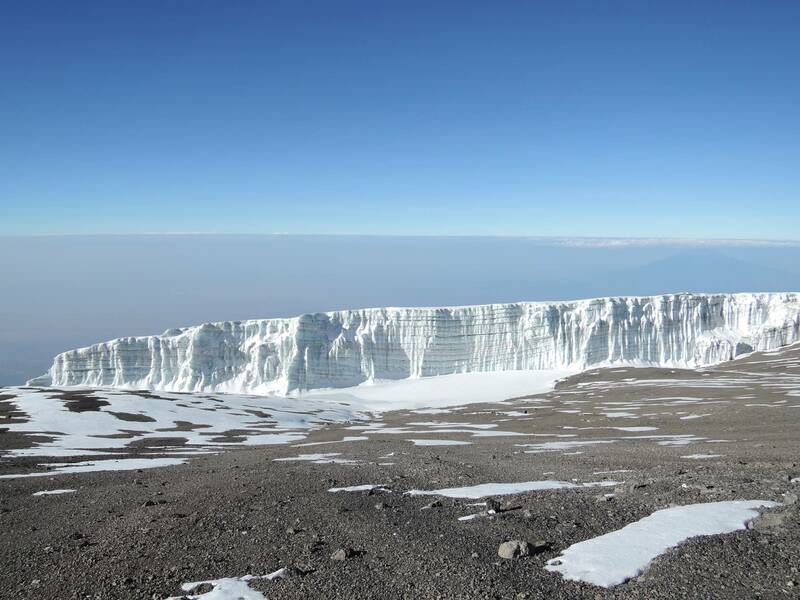 Mount Kili is the tallest free-standing mountain in the world. 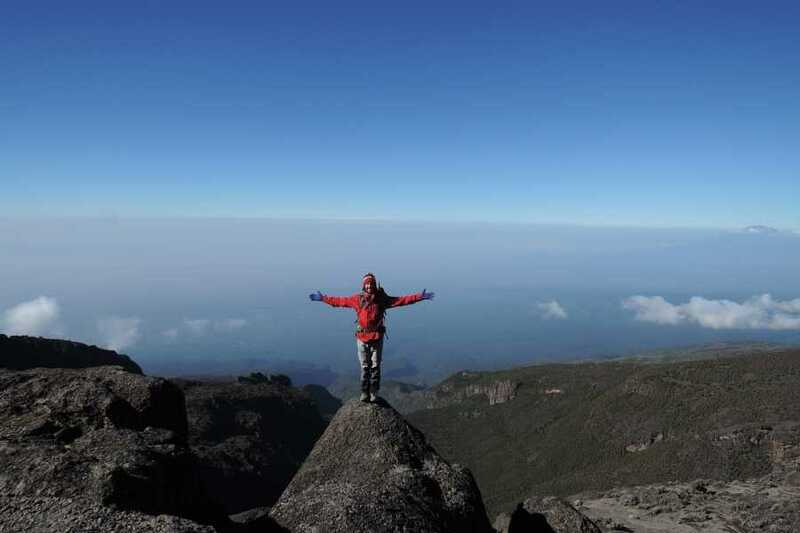 Located just 200 miles (325 km) from the equator, the mountain defies logic with its glaciated peak and is the most rewarding peak in the whole of Africa- 5895m! 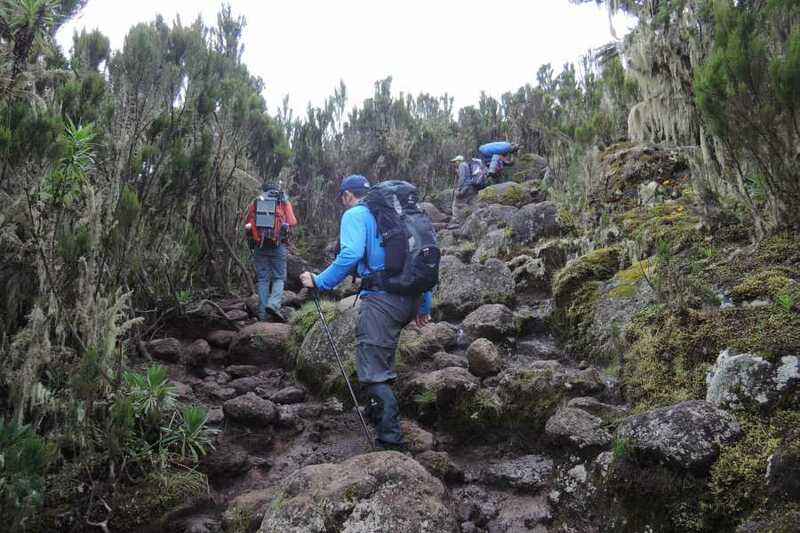 • Lemosho route is one of the less used which makes it to have its originality, unspoiled and beautiful way up to the Shira Plateau while climbing Mount Kilimanjaro. 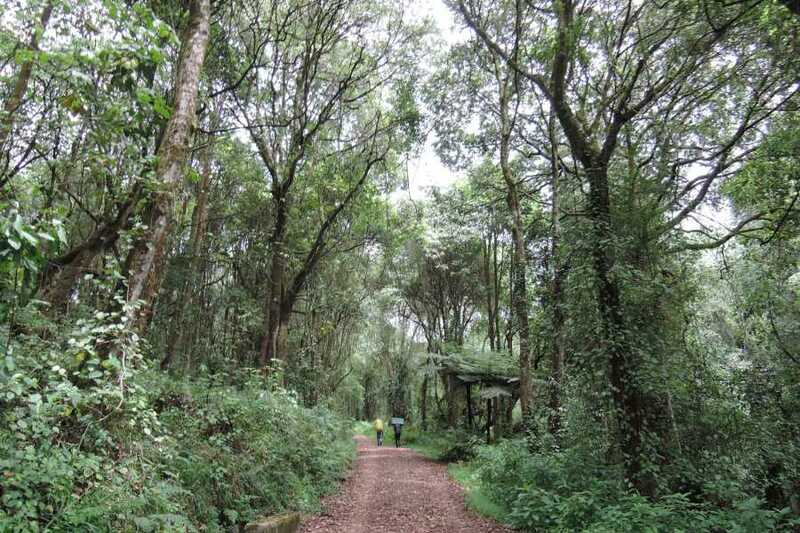 It is one of the few routes where hikers may be accompanied on the first day by an armed ranger, as the forests around the Lemosho Glades are rich in big game animals like buffalo, elephant and others. 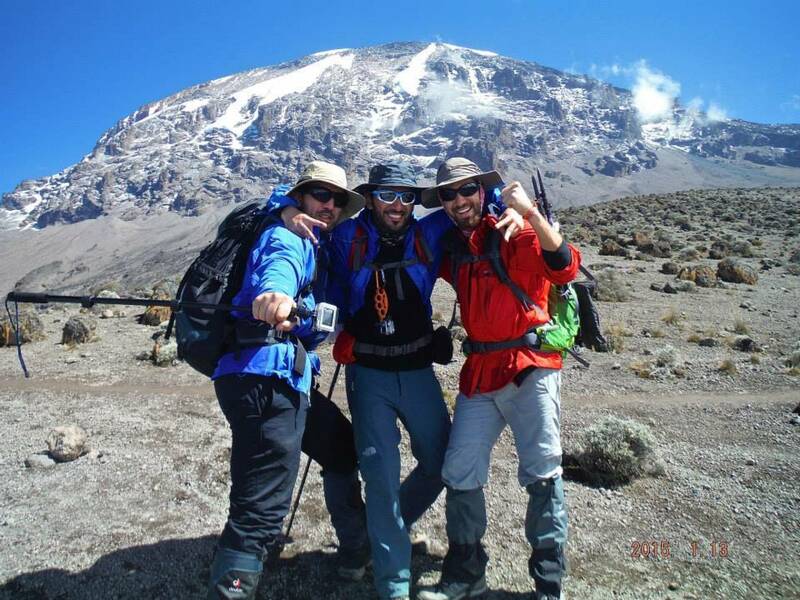 • Lemosho is considered the most beautiful route on Kilimanjaro and grants panoramic vistas on various sides of the mountain. 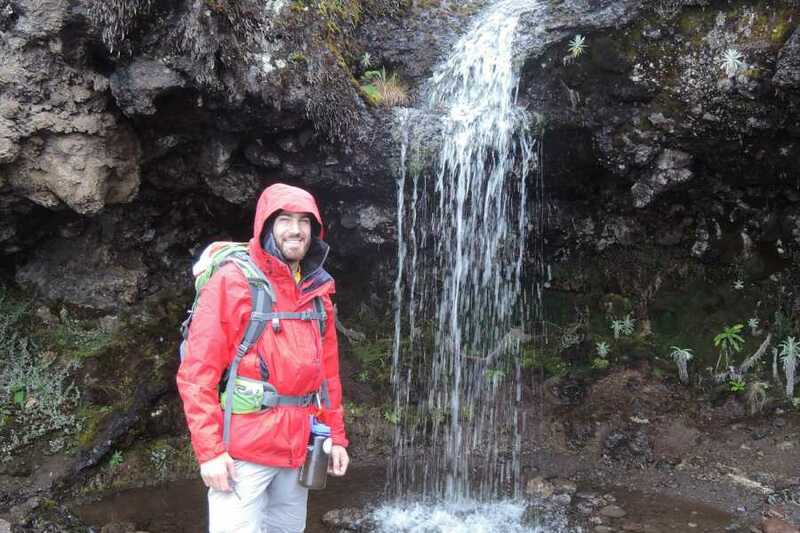 It is our favorite route because it offers a great balance of low traffic, scenic views and a high summit success rate. Thus, Lemosho comes highly recommended. 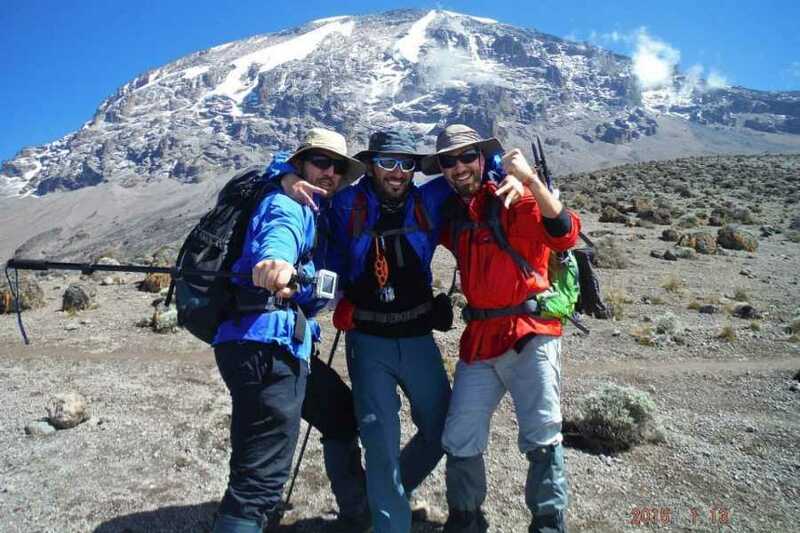 • It is important to understand that there are 6 different routes up Mount Kilimanjaro fro Tanzania side and cost between each route depends on the detailed itinerary. So when comparing cost make sure to keep in mind route selected. ❍ Why climb with Adventurti Outdoor? • Our high standards for safety are non negotiable. Our passion for the great outdoors is contagious and you can tell from the high ratings across our platforms. We are not just another tour operator as we go above and beyond to make sure each individual is a champion in their own footsteps. • Adventurati Outdoor will hold briefing and training sessions to asses your fitness ability. We will also collaborating with other facilities to get the proper training, nutrition and physiotherapy consultancy at discount prices to make sure you are prepared in every way possible. This trip is no luxury trip. 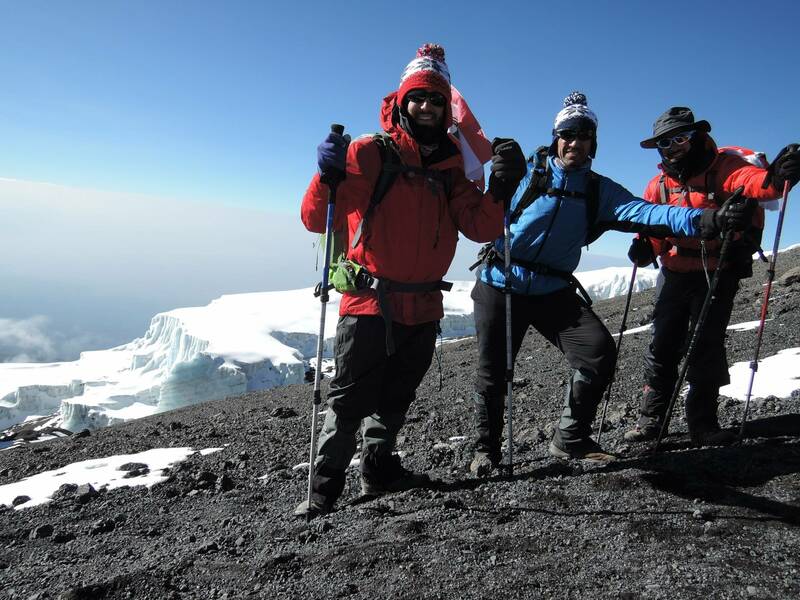 This trip has been planned as a budget trip that is comfortable and affordable to many who seek to conquer higher achievements physically and mentally. This will be our first step towards building a strong group of adrenaline adventure junkies that seek to take on bigger achievements and aim to climb the other 6 summits over time. What are you waiting for? The mountains are calling! 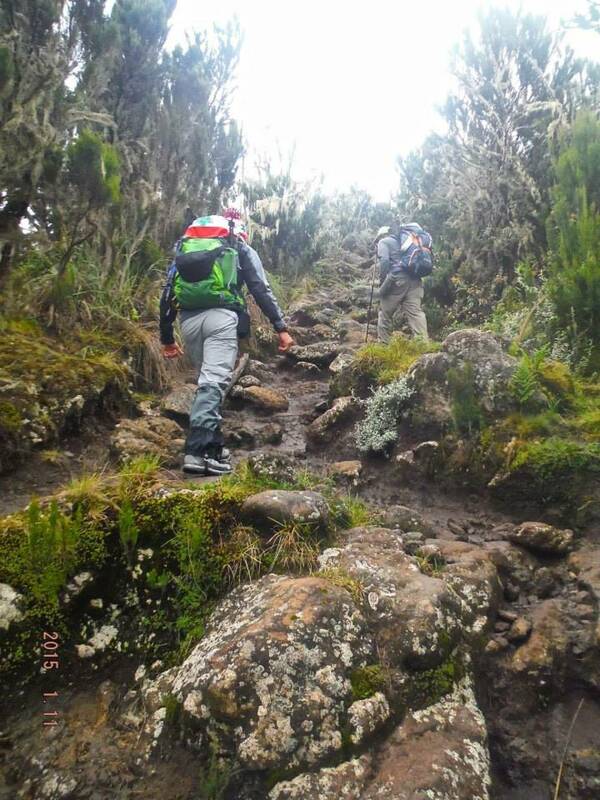 This is one the of the most beautiful route up Kilimanjaro. All your equipment and supplies are portered and a cook prepares all your meals. 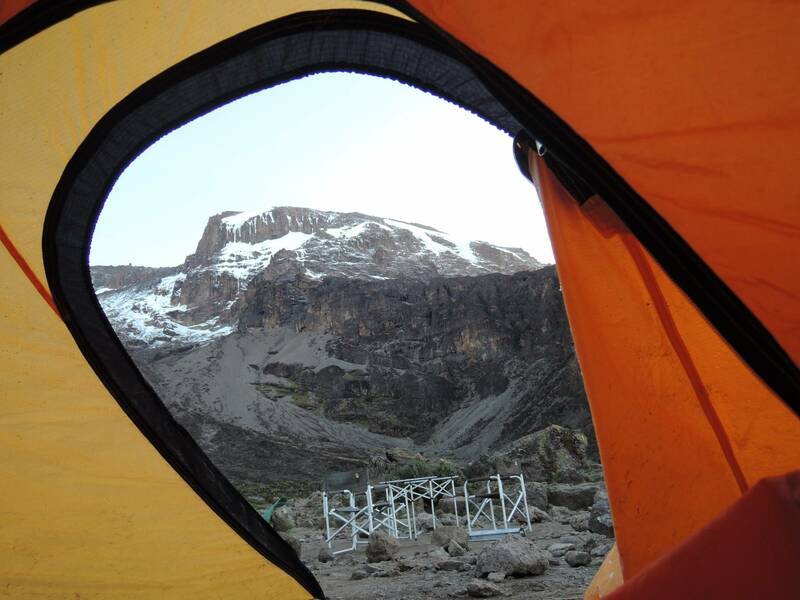 Where accommodation on the Marangu route is in huts, the Machame route offers strictly tents only. 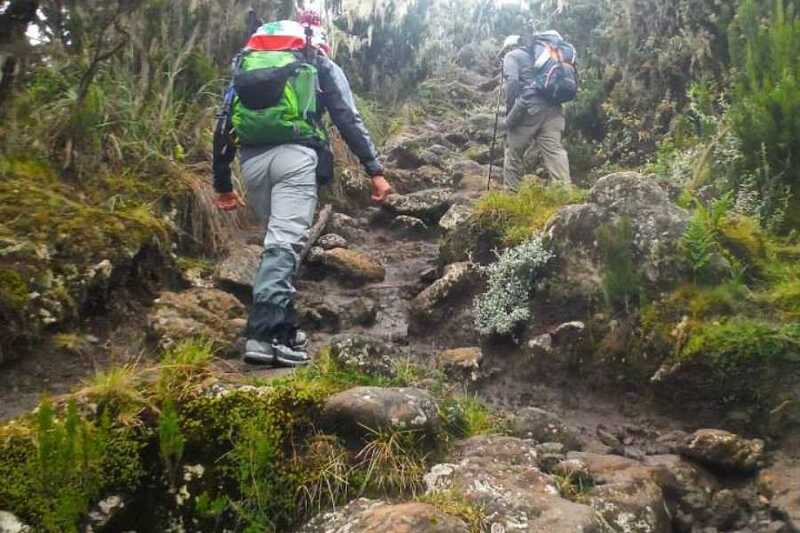 From late afternoon sunsets at Shira, to the misty revelations of Kibo at the great Barranco Wall, the Machame route offers the adventurous hiker a stunning scenic "slide show" over 7days. 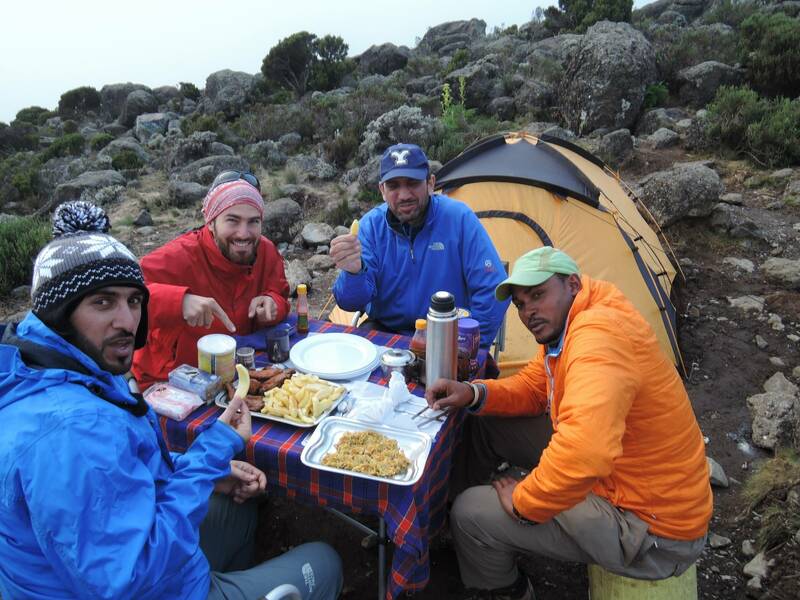 The Machame route is normally completed in a minimum of 7days. . There is an added benefit to this, as you are afforded the most valuable commodity on the mountain - acclimatisation. 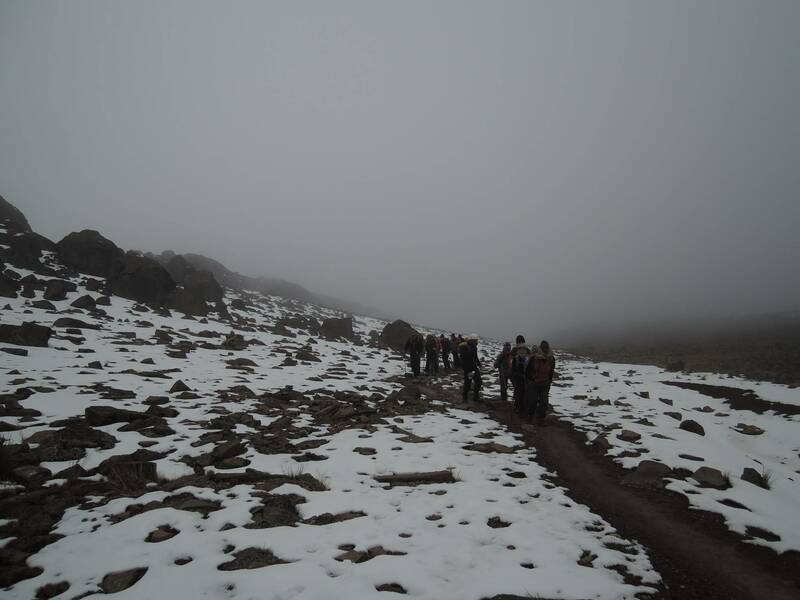 Day 1: Machame Gate (1490m) - Machame camp (3000m). Your day starts early with a briefing, followed by breakfast and a 2-hour drive from Arusha to the Machame village. The guides and porters prepare and pack the supplies and your equipment in the village. You will receive a lunch pack and you can also buy mineral water in the village. 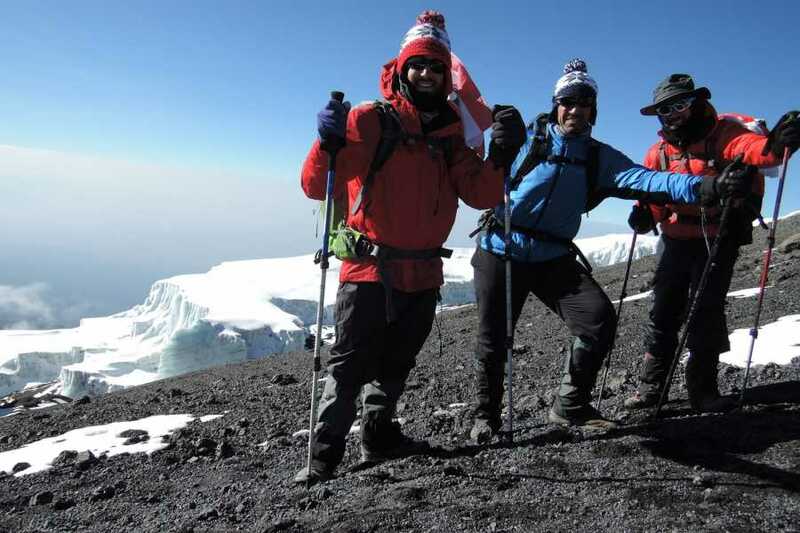 Day 2: Machame camp (3000m) - Shira camp (3840m). 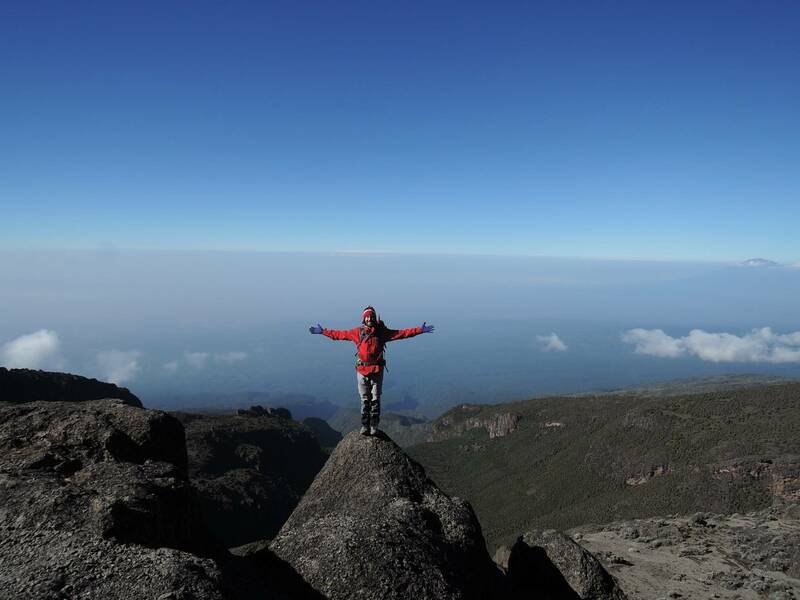 You rise early at Machame camp and after breakfast you climb an hour or so to the top of the forest and then for 2 hours at a gentler gradient through the moorland zone. You continue up a rocky ridge onto the Shira plateau. The porters will boil drinking and washing water, before serving lunch and then will have tea time arroud 4pm. Dinner will be saved from 6 or 7 pm due to what time might prefer to have. The night at this exposed camp will even be colder than the previous night, with temperatures dropping to well below freezing. 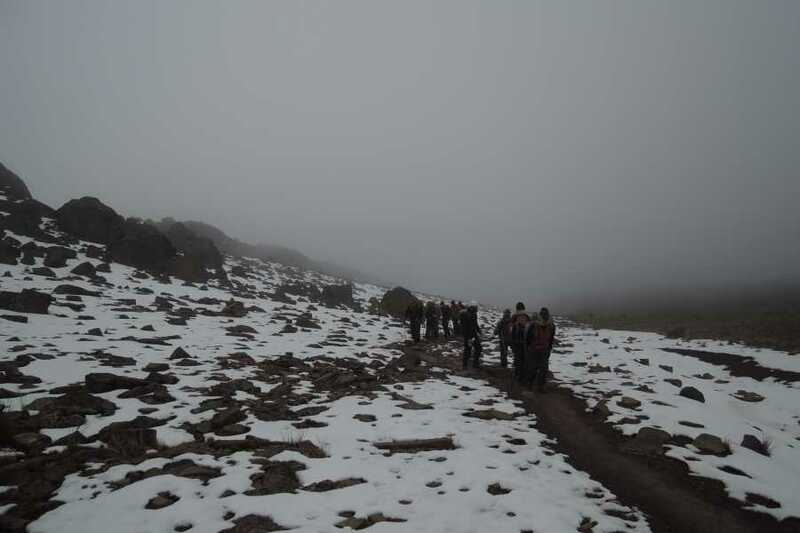 Day 3: Shira (3840m) - Lava Tower (4600m)-Barranco camp (3950m). The route now turns east into a semi desert and rocky landscape surrounding Lava Tower, where you reach an altitude of 4630m after about a 5 hours walk. Lunch is served in a designated area before ascending the rocky scree path to Lava Tower (4600m).This descent to Barranco camp takes about 2 hours and offers great opportunities to take some beautiful photographs of the Western Breach and Breach Wall. 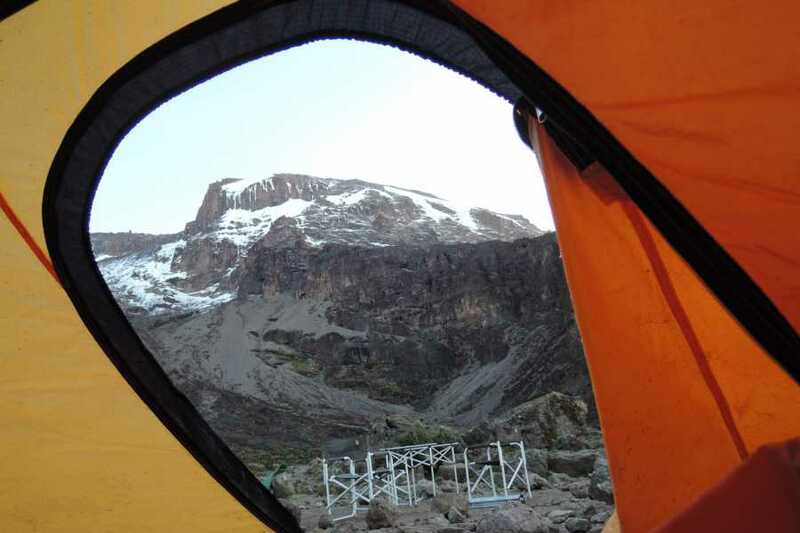 The camp is situated in a valley below the Breach and Great Barranco Wall, which should provide you with a memorable sunset while you wait for the preparation of your dinner. After spending a night at the Great Barranco Wall (a very imposing sight at first), you make your way up this awesome looking obstacle, which in the end normally turns out easier than what you anticipated. This is the preferred route down from the summit, so remember it. Turn left up the ridge and after another hour or so, you reach Karanga Camp in the lunch time, have lunch then after lunch have time to rest before going for a little to acclimatize for 200m high then come lower to camp. This the day that gives you more time and chance of more time to rest before going to base camp. 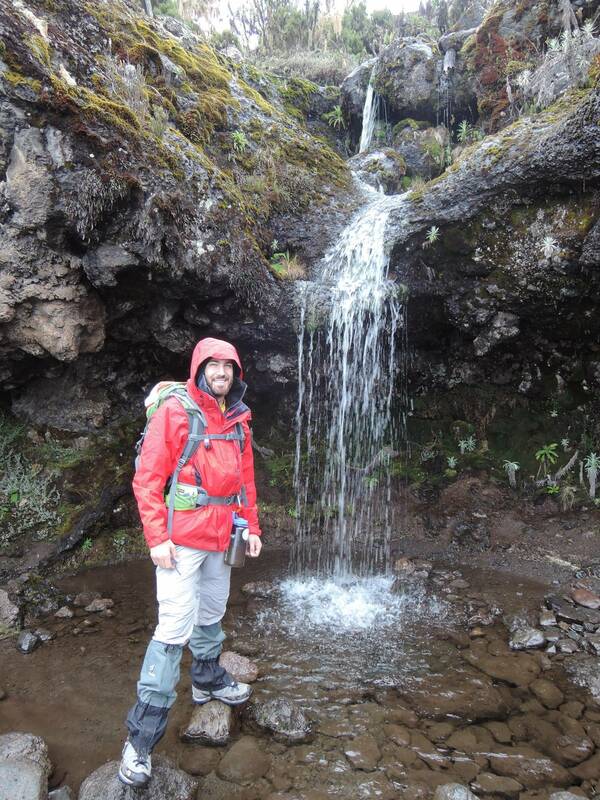 Wake up around 6:30 followed with hot water for washing, breakfast then climb up to Barafu. Distance: About 5 km's ascent - 23 km's descent. You will rise around 23h30, and after some tea and biscuits you shuffle off into the night. You will head in a northwesterly direction and ascend through heavy scree towards Stella Point on the crater rim. This 6-hour walk to Stella point is for many climbers, mentally and physically the most challenging on the route. 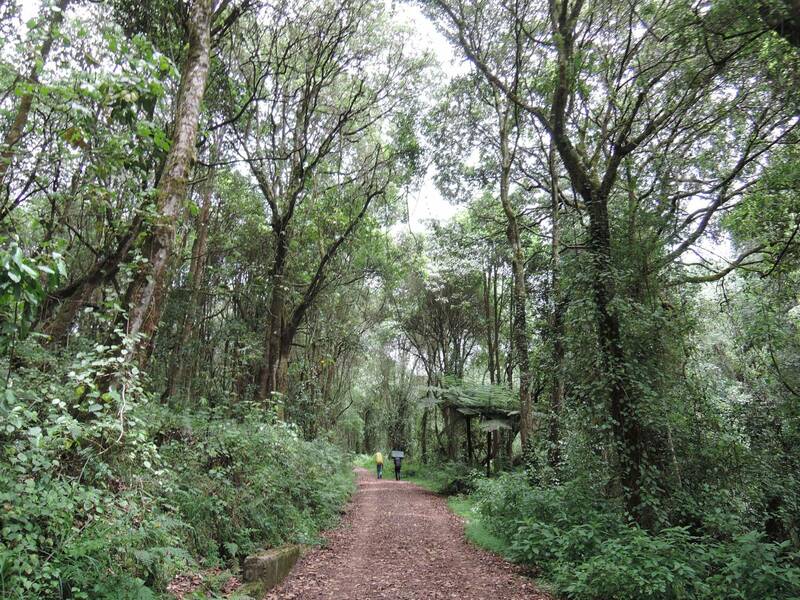 The walk back to Barafu from the summit, takes about 3 hours. Here you will have a well earned but short rest and collect the rest of your gear, before heading down to Mweka hut (3100m). The route is not difficult and will take you down the rock and scree path into the moorland and eventually into the forest. The camp is situated in the upper forest and mist or rain can be expected in the late afternoon. Dinner and washing water will be prepared. 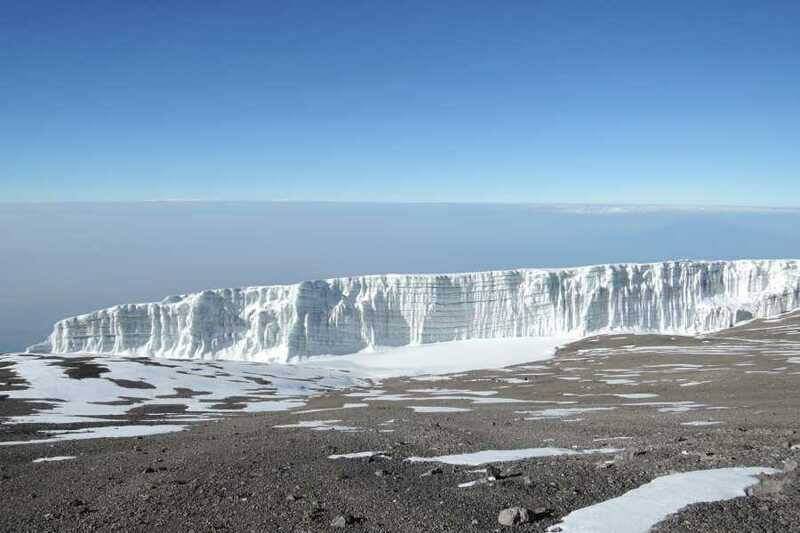 Day 7: MWEKA CAMP (3100M) - MWEKA GATE (1980M). Distance: About 15 km's . After an early and well-deserved breakfast, it is a short 3-hour and scenic hike back to the Park gate. At Mweka gate you sign your name and details in a register. This is also where successful climbers receive their summit certificates. 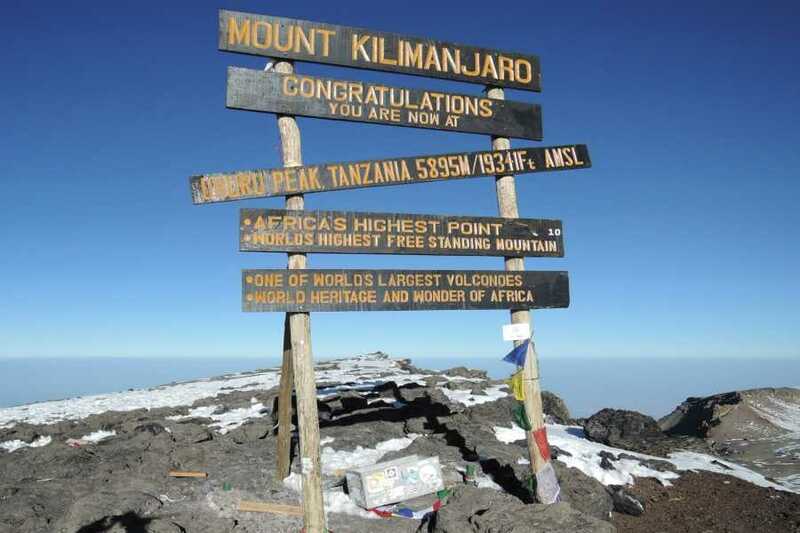 Those climbers who reached Stella Point (5730m) are issued with green certificates and those who reached Uhuru Peak (5895m) receive gold certificates. From the Mweka Gate you will continue down into the Mweka village, normally a muddy 4km (2 hour) . In the Mweka village you will be served a delicious hot lunch!! We now drive back to Arusha for a long overdue hot shower, dinner and celebrations! !